I want to introduce you to four new (and free) eBooks the NFI Team has created to help you get started serving fathers in any setting. 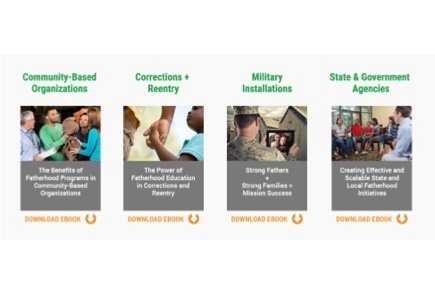 In this post, I'll walk you through each new eBook and show you how they can help you help fathers—whether you work in a community-based organization, corrections and reentry setting, military installation, or state and government agency. It doesn't matter what setting you're looking to serve fathers in, we can help you. 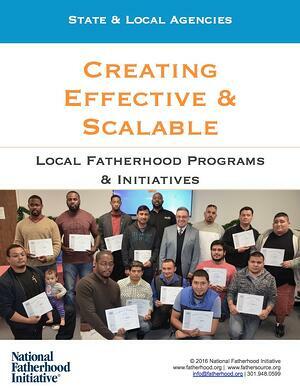 Take a look at our new eBooks to help you not only get started but succeed at serving fathers. We understand there are many challenges faced by fathers in America. Thankfully, there are community-based organizations who care about fathers and are interested in connecting fathers to their families. There are 2.7 million children with a parent in prison or jail. 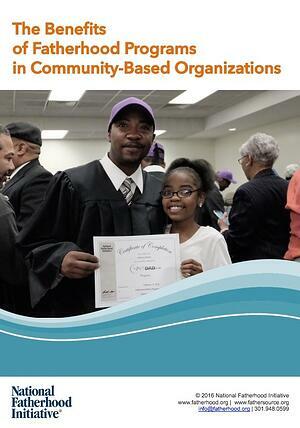 Ninety-two percent (92%) of parents in prison are fathers. Incarceration makes a significant contribution to father absence. Indeed, it is a cause of father absence. 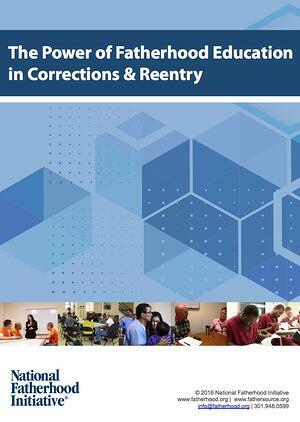 How can this eBook help you serve fathers in corrections and reentry settings? Nearly half-a-million children younger than six have an active-duty parent. Many children have two active-duty parents. Much like when we talk about about fatherhood in community-based and corrections settings, we also understand military families face unique challenges; especially when dad is deployed. 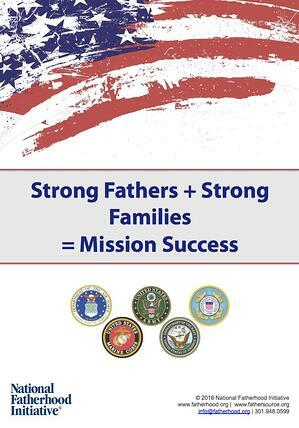 Find the details you need to help military dads. Father absence is to blame for many of our most intractable social ills. What can be done on a large scale to involve as many influencers as possible to work together toward helping a city or state engage fathers? When it comes to fatherhood on a state and local scale, we have experience working with agencies to build fatherhood programs and initiatives that stand the test of time. Here you have it! No matter what type of setting you serve fathers in, we have the eBook to help you. Download the eBook that's right for you and let us know if you have any questions or need additional assistance.